2016 MCSCC Partners Solo II Schedule Announced!!!! 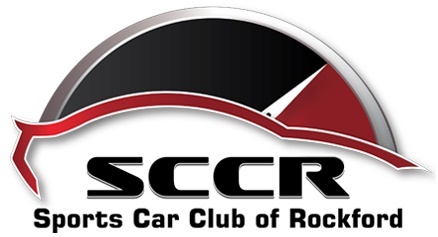 The Midwestern Council of Sports Car Clubs family as you may already know is a council or what some may call a "guild" of motorsport clubs that work together to hold some of the Midwest's best racing activities on and off of the racetrack. Well some of these clubs also run what is called a Solo II program as part of their offerings to participants and members for added racing fun. Two of these clubs are Madison Sports Car Club and Salt Creek Sports Car Club. These two clubs operate in two regions with Madison being mainly focused on the Wisconsin / Illinois State Border and Northern areas, while Salt Creek operates mainly within the Chicagoland Region. I am sending this email out to help our sister clubs promote their Solo II programs as an additional offering of seat time and camaraderie for our own NSSCC members. Below is the schedule for Salt Creek Sports Car Club and the link to their web page for rule books and what may be needed for their events. July 17 - Boomers Stadium - Schaumburg, IL. Oct. 9 - Boomers Stadium - Schaumburg, IL. 2016 Solo II Schedule Coming Soon! Check their Schedule page for additional information.